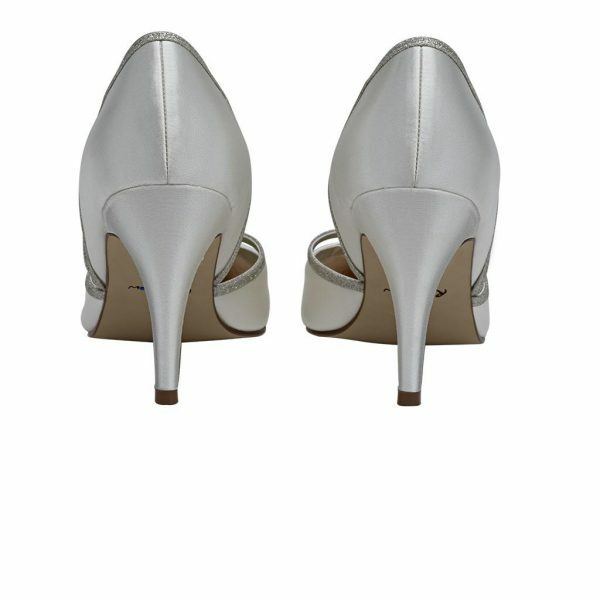 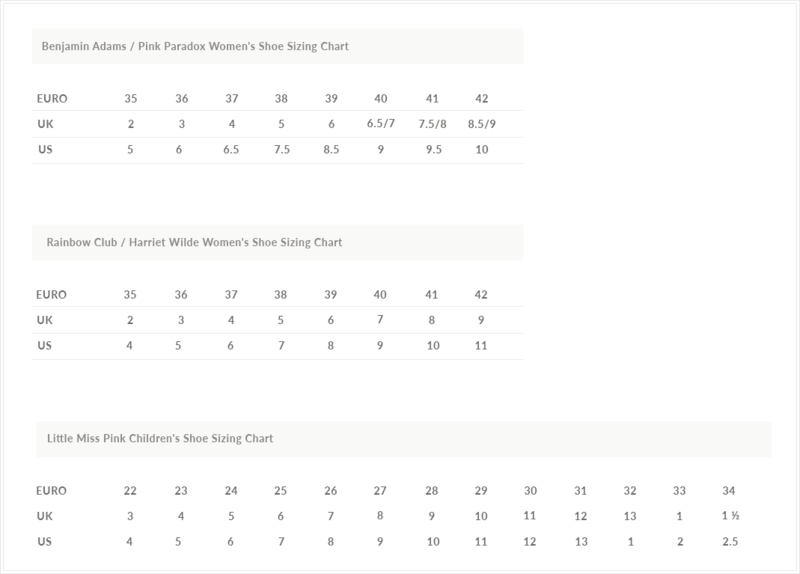 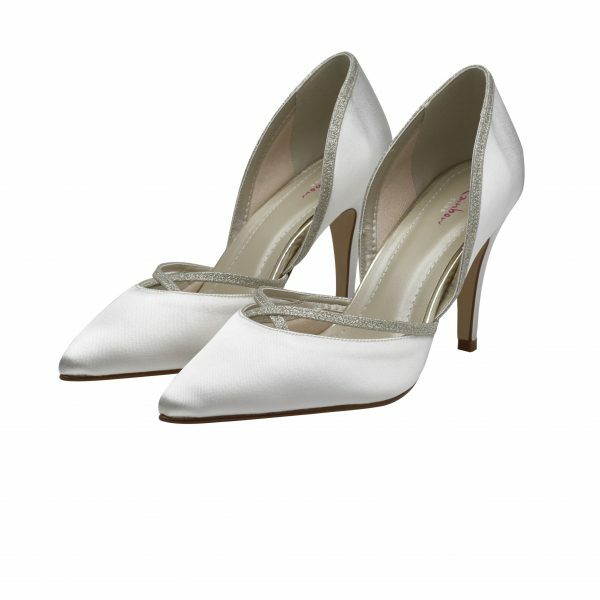 Perfect Bridal Cleo Shoes. 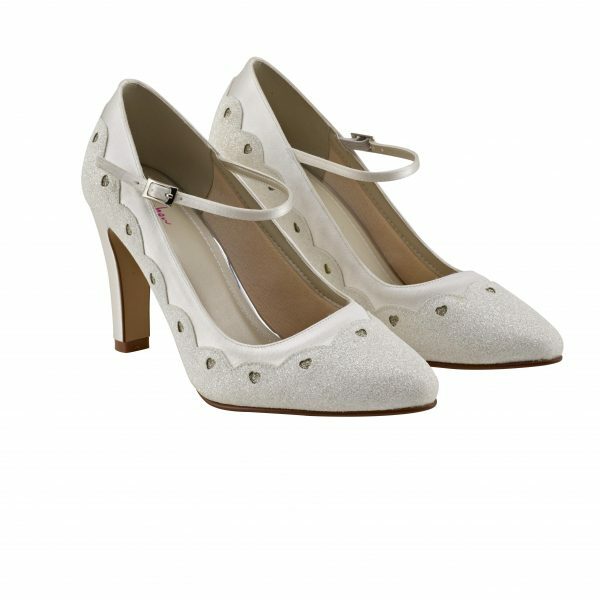 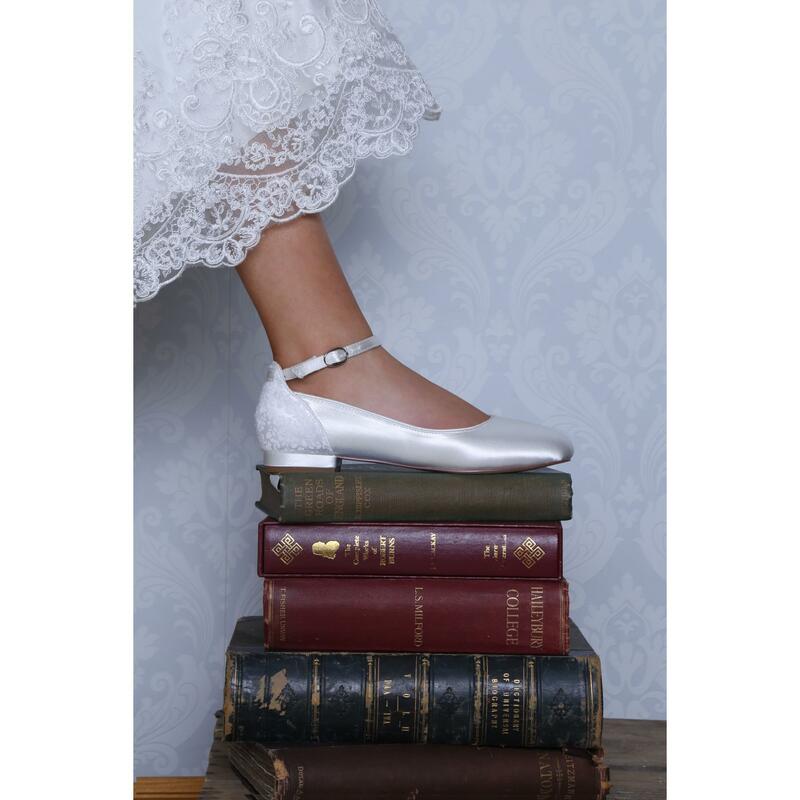 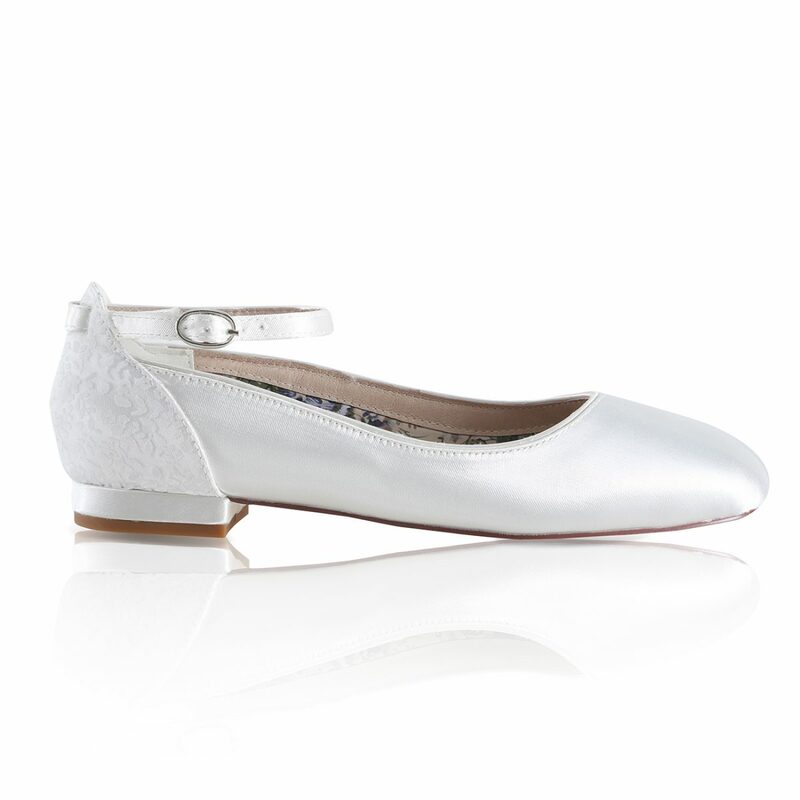 A pretty vintage inspired dyeable ivory satin ballet flat with a delicate organza overlay. 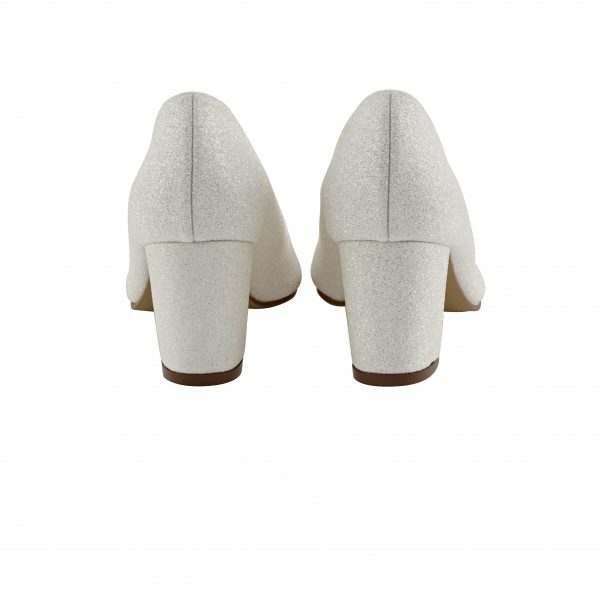 So comfortable you won’t want to take them off! 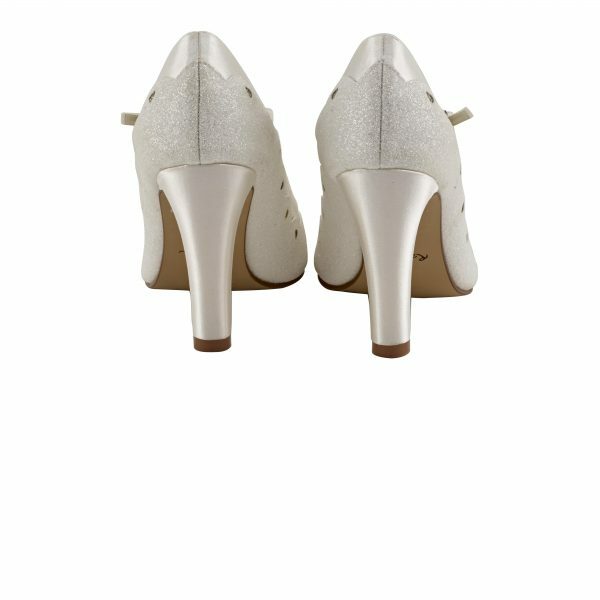 Cleo is a pretty and elegant fashion statement. 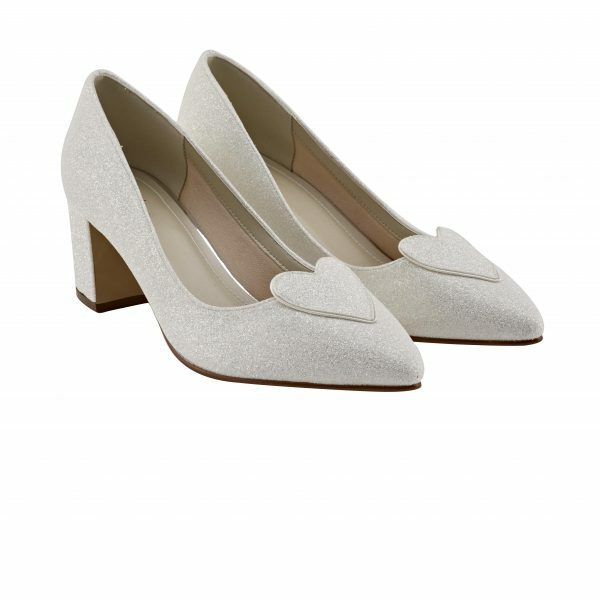 These beautiful little flats make amazing bridesmaid shoes. 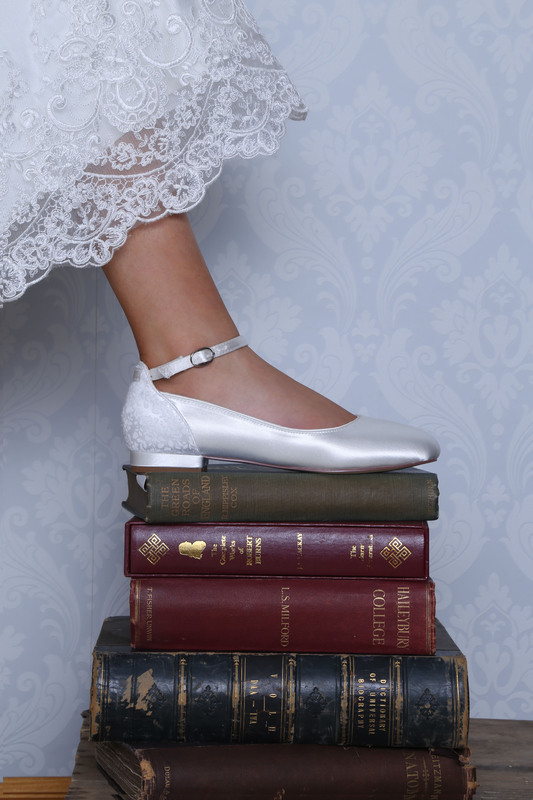 Great for Brides and Bridesmaids alike with a leather lined stain ankle strap that is elegant but offers that extra bit of security and comfort on the big day!